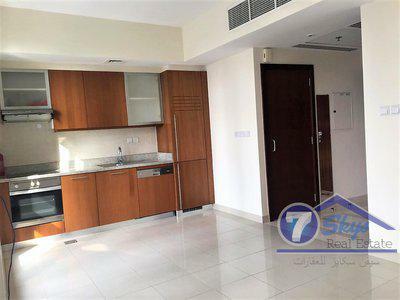 29 Boulevard is situated in one of the most desirable location of the world in Downtown Dubai, where community share multiculturalism of various countries. 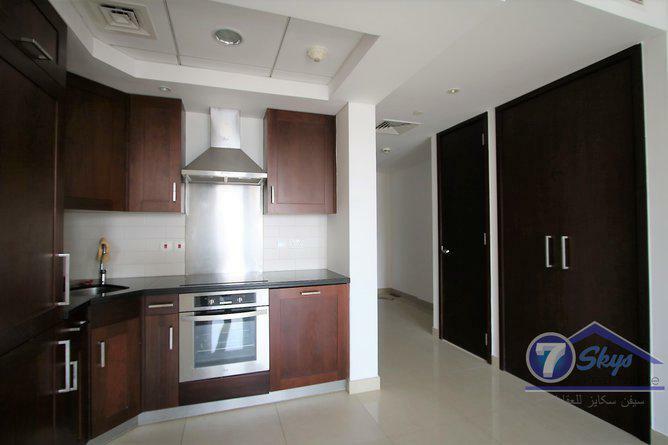 The tower consists of two high-rise apartment buildings in close proximity to Burj Khalifa. The apartment is located at the high floor upon entering the apartment the toilet is on the left, kitchen and the main hall further ahead there is a balcony which display a stunning view of the area. 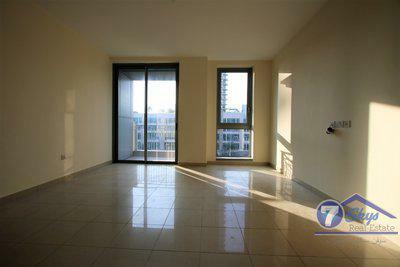 Please contact for further information and viewing. 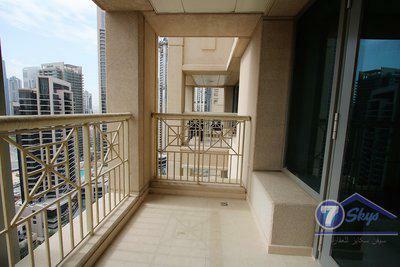 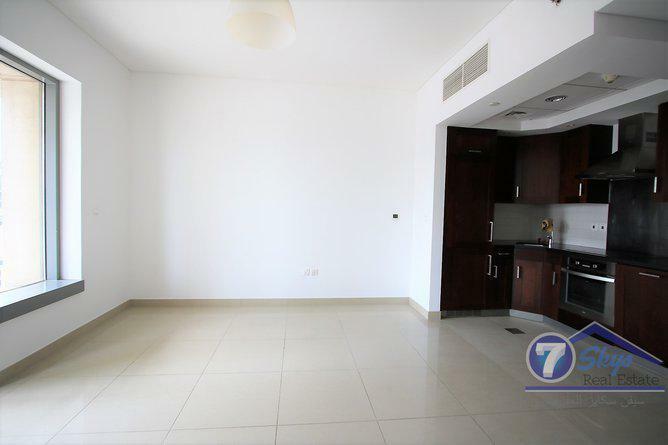 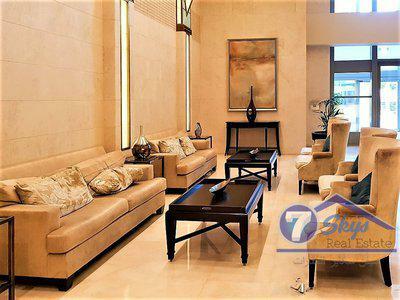 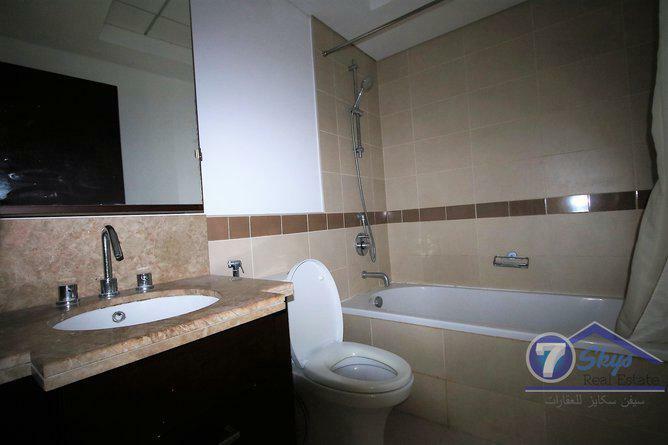 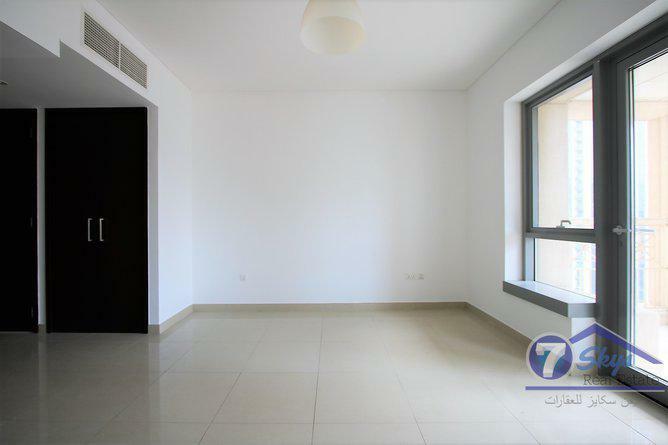 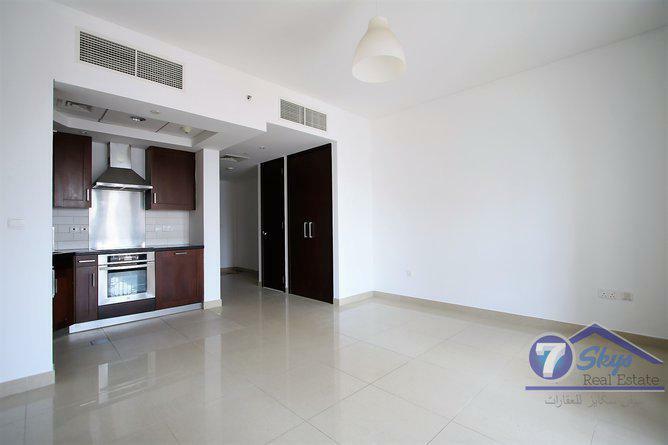 Studio, Chiller Free,Near to Dubai Mall.